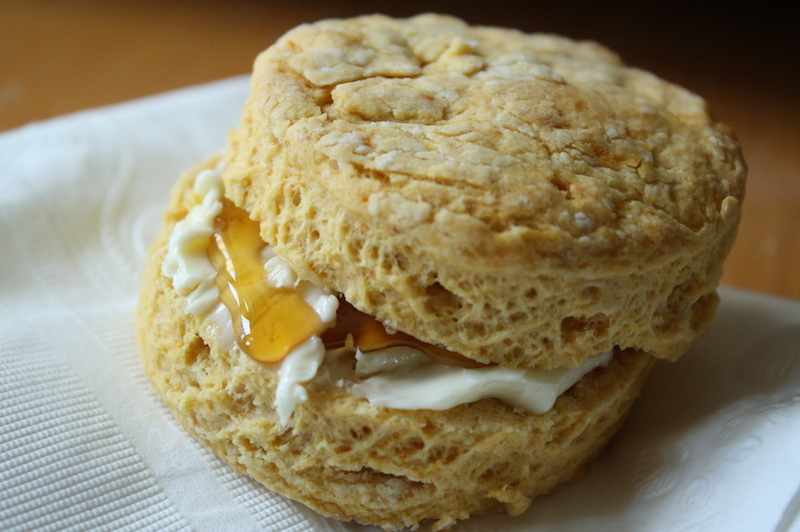 What’s the difference between a biscuit and a scone? 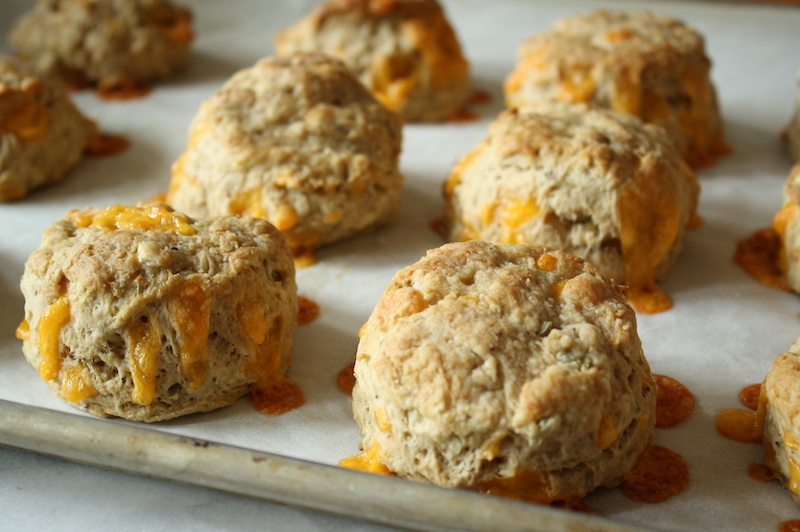 I’ve always thought of scones more on the sweeter side, and a biscuit as more savory but then there’s savory scones and sweet biscuits so what the hell? 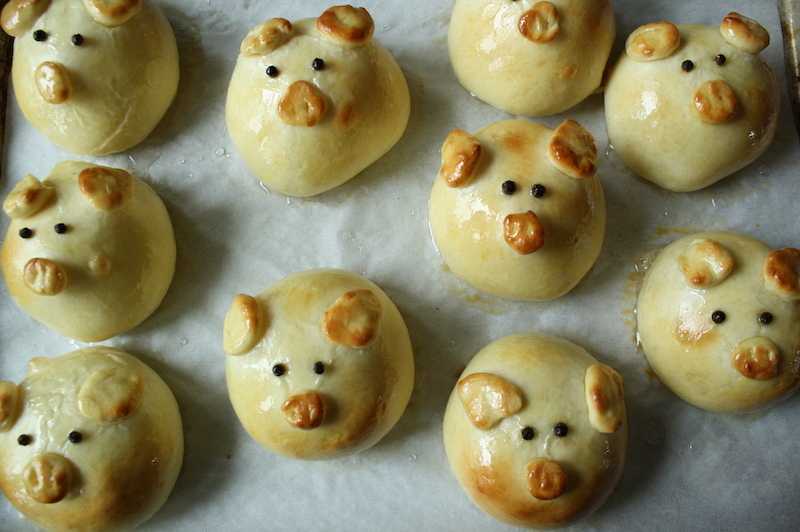 They have basically the same ingredients – flour, leavening, fat, dairy – but the difference lies in texture. Scones can be a bit heavier and crumbly whereas biscuits tend to be lighter and flaky. 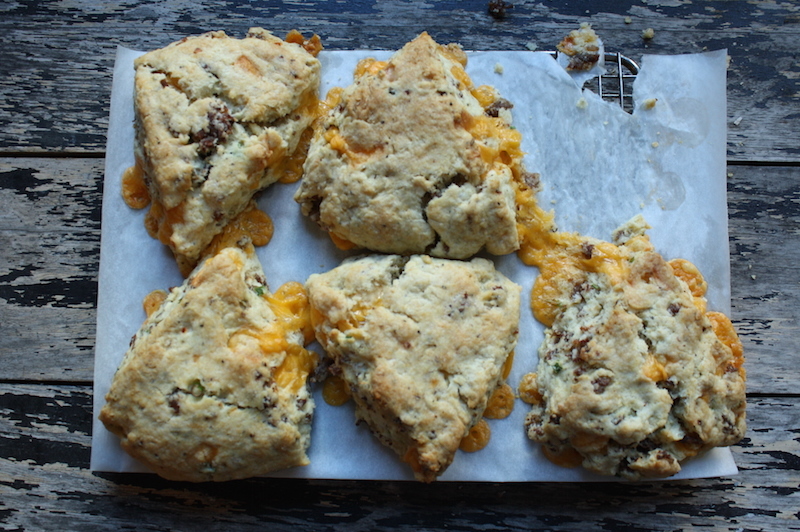 But then … not all biscuits are flaky and yes, scones can sometimes be a bit flaky too. Back and forth, back and forth. Ugh. This author has rather strong opinions about it and I must say, I agree. A few years ago I met a friend for brunch at The Publican, a great restaurant in Chicago’s West Loop. Chef Paul Kahan knows what’s what; his restaurants are always outstanding. 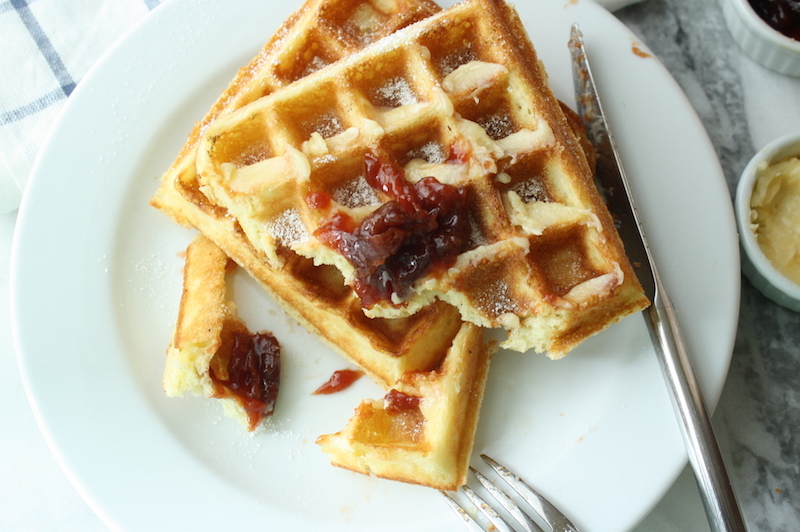 We scanned the menu and settled on a few savory dishes to share but we kept coming back to the waffle. We wanted it all so she smartly suggested we order the savory dishes to start and split the waffle for dessert. It was the best decision ever made. Hey! So I’ve been cooking up a storm lately, but nothing really blog worthy. More so, just some old favorites, many that I’ve already posted. 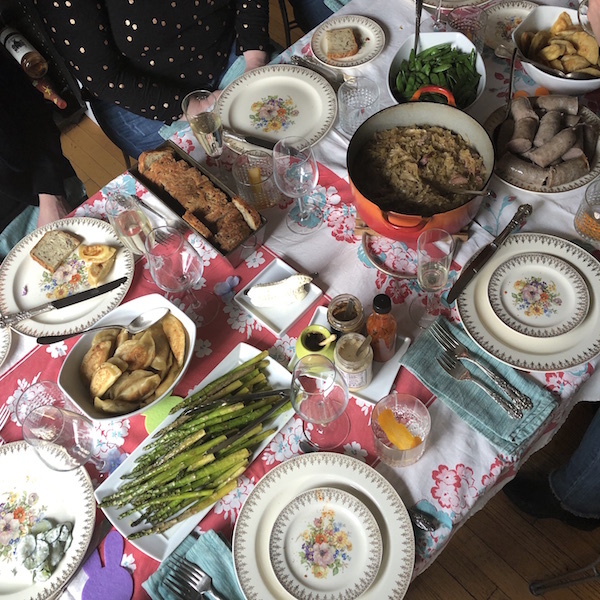 With Easter coming up, there are some good things in the archives for your holiday brunches and dinners so let’s recap today.